So much progress that I have now practised a few rows of double, half treble, treble, and double treble. My tension is still appalling but things have gone slightly better otherwise, since I had a small epiphany on the matter of turning chains. I acknowledge that learning the stitches is easy enough – the difficult part for me is deciphering instructions and actually seeing where the hook is going in. I’m going to try again today. This time I plan to write out the instructions in a more readable layout and also to write down my counts as I go. 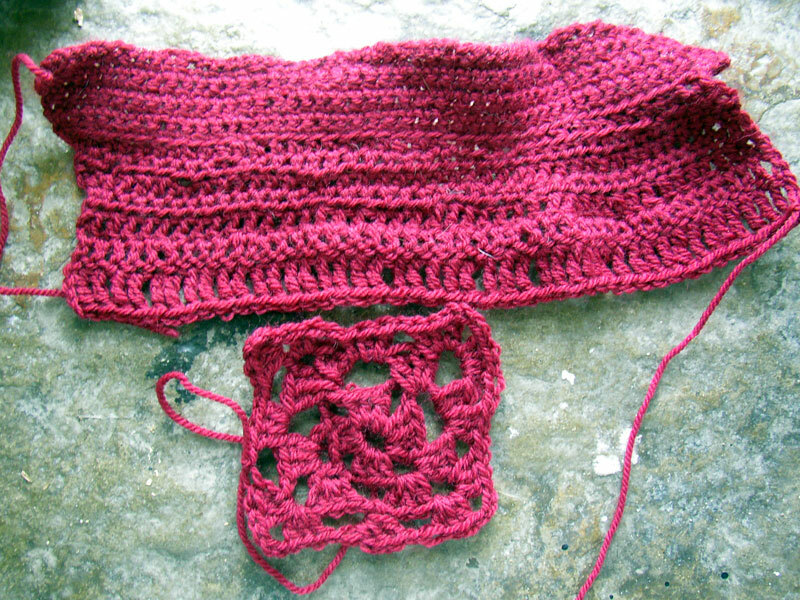 I intend to have a near perfect granny square made by tonight! However, I have much work to do in my craft room. I need to think through what to take to craft club tomorrow evening and make sure I have everything packed that we might need. Plus puppy watching, of course.